Established in 2012, Mascot Food Colours is a brand name in food ingredient manufacturer in Gujarat, India. We are providing premium quality caramel colours and flavor enhancer, to customers in many countries. 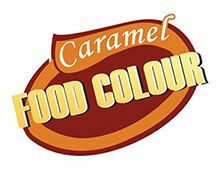 Having years of experience we are able to offer high quality products, excellent technology support and service win the trust of the customers and help us to establish long-term partnerships with many well-known companies in the food industries using the caramel colour. We at Mascot Food Colour value the importance of food safety and guarantee our customers a stable supply of premium quality. We are well-known in the market for our professionalism, faithfulness and creativity that are dedicated to offer our partners comprehensive solutions with diversified and customized products. Being an ISO certified organization; we are constantly working towards emerging quality caramel colours demand in the market of Food industries in India and around the world. Flourished with rich industrial experience and knowledge we are able to face the challenges of global markets and deliver quality products strictly in adherence to defined market standards. Further, our well defined production techniques as well as flexible process approach also helps us to efficiently manage orders for small batches as well as large ones. Our vision for what’s to come is to wind up noticeably a universally focused association as far as volumes, quality, expenses and benefits. We might not just hold our piece of the pie and goodwill in India yet ought to be among worldwide players in our picked circle of movement. Our work culture, our reasoning and activities must be in consonance with this vision. 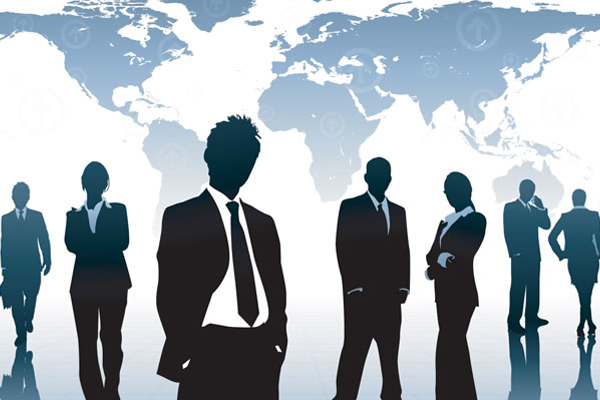 To give an extensive variety of items that meet universal measures utilizing condition of-workmanship innovation and logical way to deal with extinguish the necessities of clients. We have faith in a perfect and safe condition in the working environment and accentuation upon the finest nature of items for our customers.